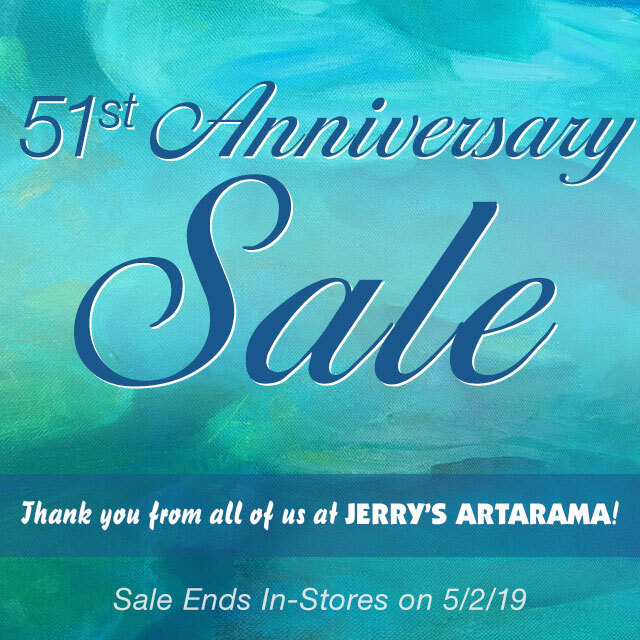 Whether you’re a professional craftsperson who needs to restock your studio supplies or a student looking to perfect new techniques, Jerry’s Artarama has all the tools, supplies, and expertise you need to make your project shine. 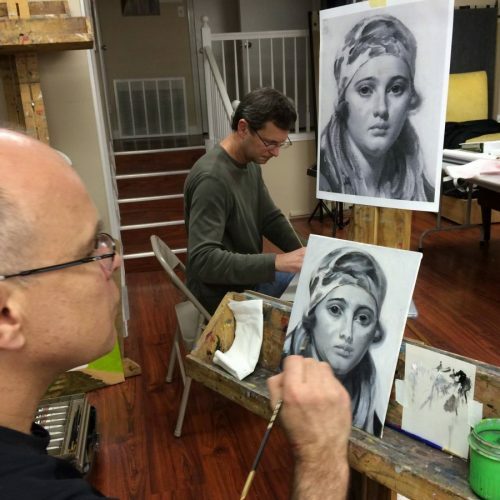 Our helpful staff has the answers to all of your questions and will ensure you get everything you need to follow your artistic endeavors. 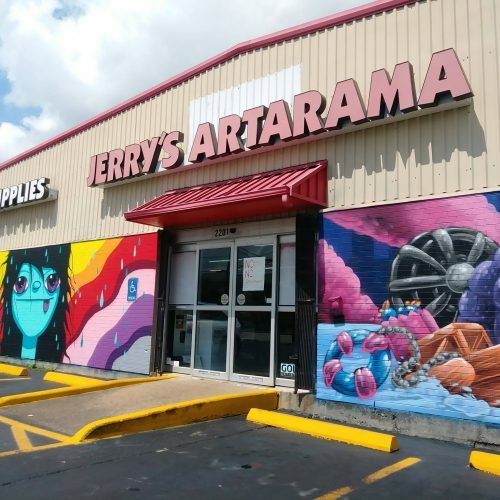 From aisles of paints, brushes, paper, and canvases to our Houston custom framing service, Jerry’s Artarama is your go-to source for all the materials and guidance you need. 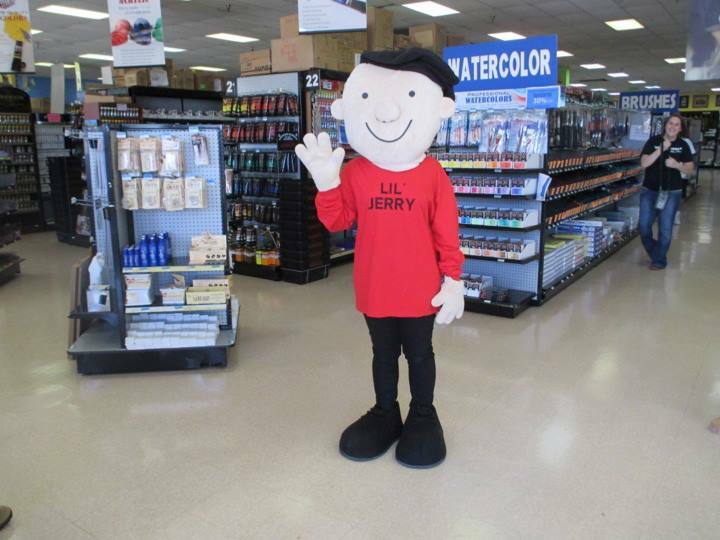 Come down to your local Houston art supply store to meet our friendly staff and browse our aisles. We’d love to say hi! No artwork is complete without perfect matting and framing, which is why we have a frame shop right here in Houston. 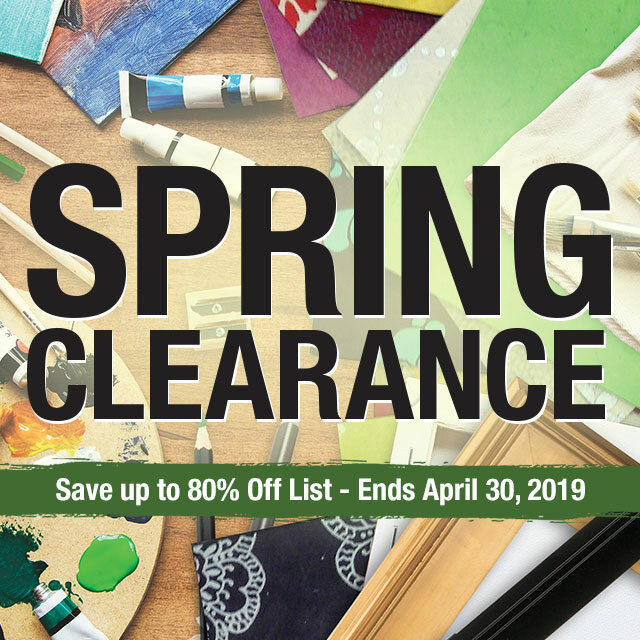 While you’re browsing for new brushes, paper, canvas, screen-printing ink, and paints, check out our wide selection of custom frames and mats for inspiration. Our expert framers will assist you personally to find the most complementary mat and frame color to protect and enhance your art. 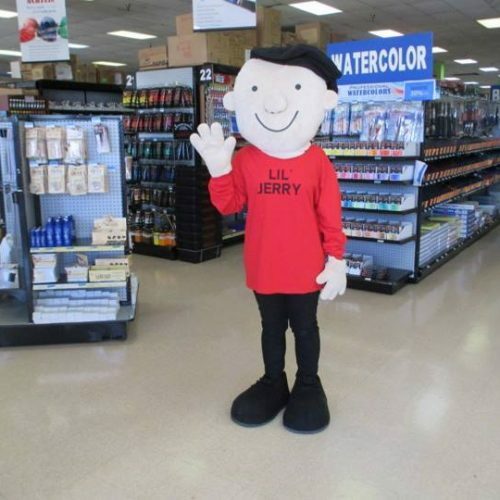 Our friendly staff is always available to give advice and answer all your questions, so stop in and say hello! 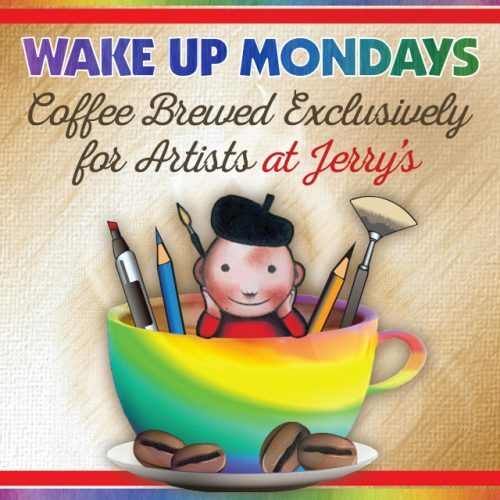 Houston art supplies can be pricey, but you’ll get a helpful discount every day by joining Jerry’s VIP Club. When using your special discount club card, you’ll enjoy 10% off every purchase when you shop with us! Jerry’s VIP Club also gives you access to exclusive deals and other perks, so sign up today and start saving with your next purchase! 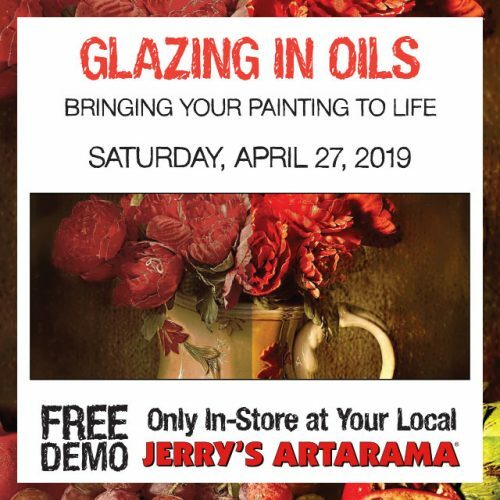 Jerry’s Artarama believes in building a robust artistic community right here in our own Houston neighborhood, which is why we offer a variety of hands-on demonstrations and in-store classes. We also host other fun events, complete with free food! Have a tasty beverage and chat with neighbors while picking up new skills and testing out products you’ve been eyeing. 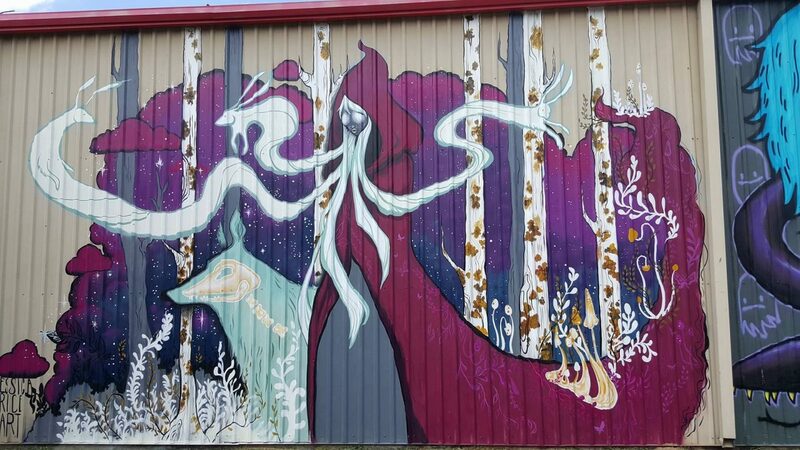 Because our upcoming community events always change, check back often or drop by in person to see what we’ve added to our schedule. 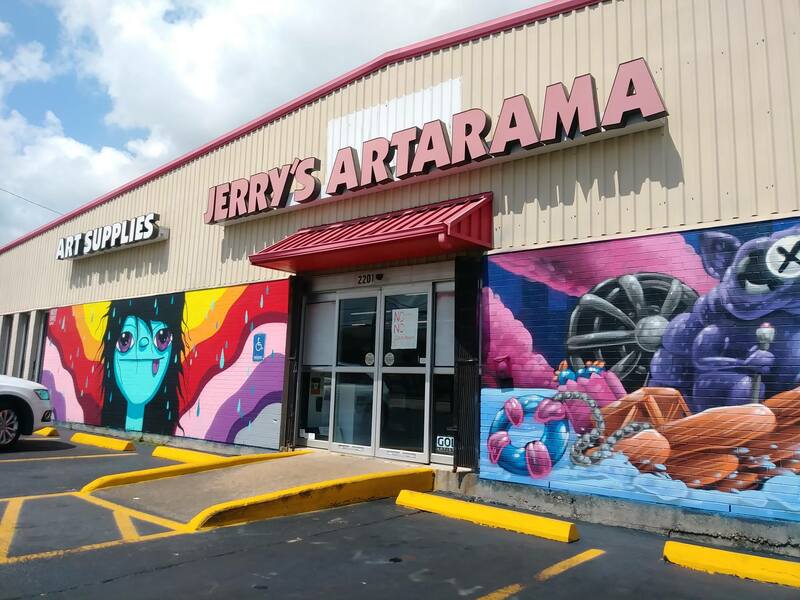 Jerry’s Artarama is proud to have been supporting and supplying the artistic community of Houston for more than a decade. 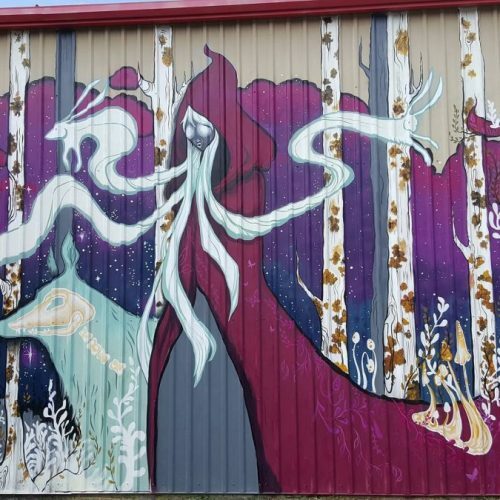 Everyone that works at Jerry’s Artarama of Houston is an artist, and we see ourselves as providing technical support for the whole wide world. 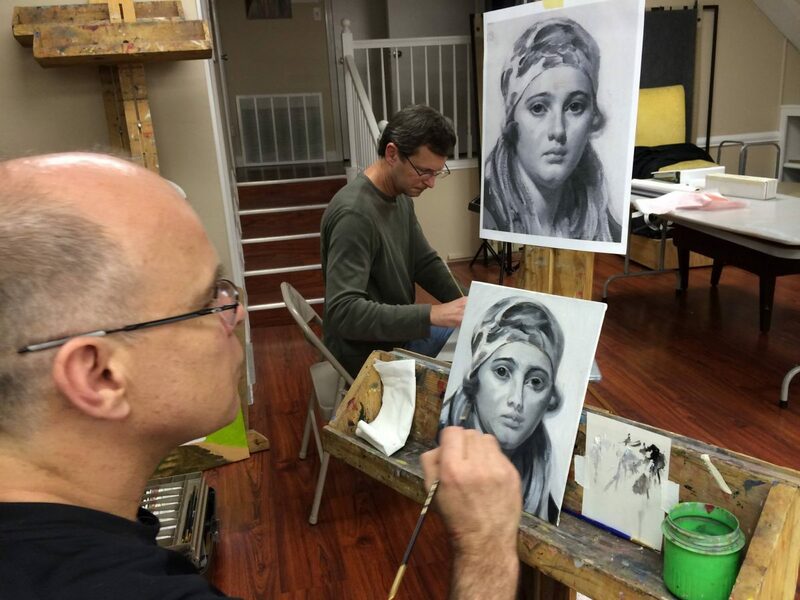 We want to help our customers realize their artistic dreams, and we have the skills, knowledge, and attitude to make it happen. 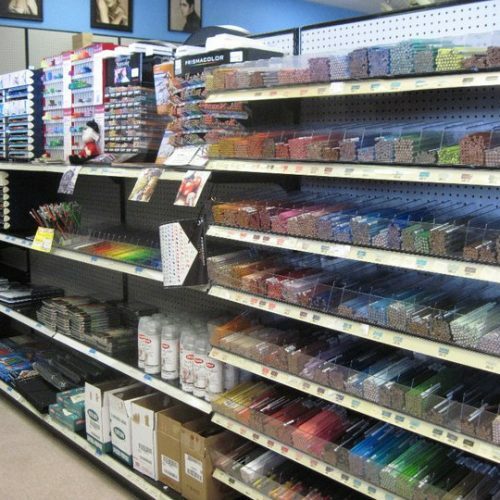 When you come to our Houston art supply store, you’re going to find one of the best selections of oil paints on the planet. 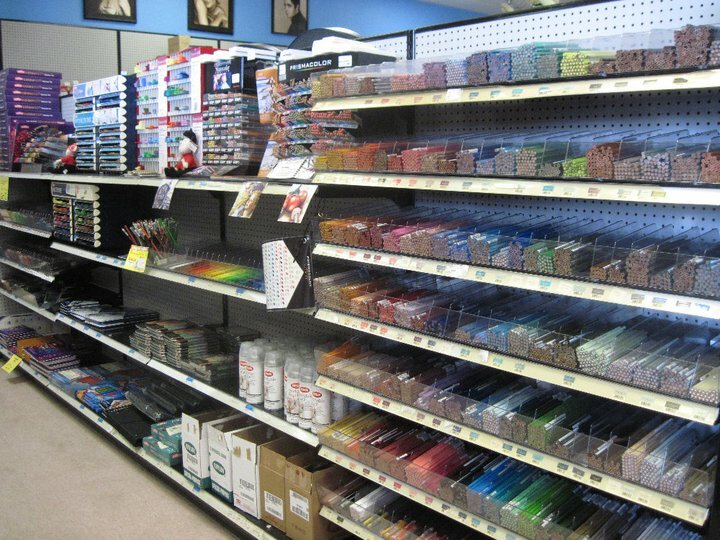 Whether you’re an aspiring street artist or a classical painter, we have all the art supplies you need to make high-quality art in H-town.